Strengths: Let’s be frank, we didn’t put a lot of thought into Finland. No one recommends returning south from Norway via Sweden, so cutting across northern Sweden and heading south through Finland is the obvious alternative. The 400 kilometres drive from Narvik in Norway across Sweden to Finland’s Lapland is a beautiful drive, its nice to leave all the ferries and fjords behind and get some open road for a change. Mind you slowing for herds of reindeer is fun (for the first few times anyway). 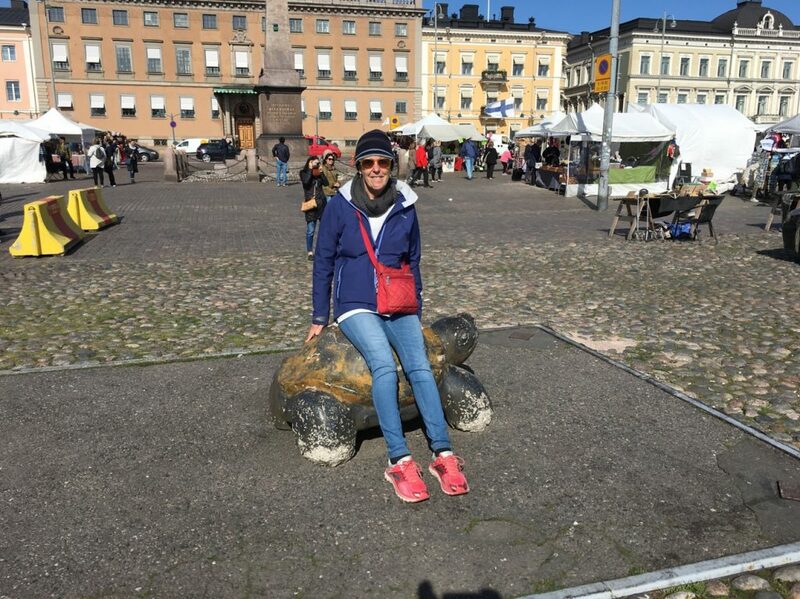 Helsinki is a beautiful city and you can easily pop over to Talon by ferry and spend a day sampling Estonia. Weaknesses: The travel distance are long and the drive can be monotonous at times. Rightly or wrongly we drove down the coastal route rather than inland which provides the opportunity to glance over the fence into Russia. The are no dedicated aires for motorhomes, but there a lots of large parking areas with water and toilets on the major roads. 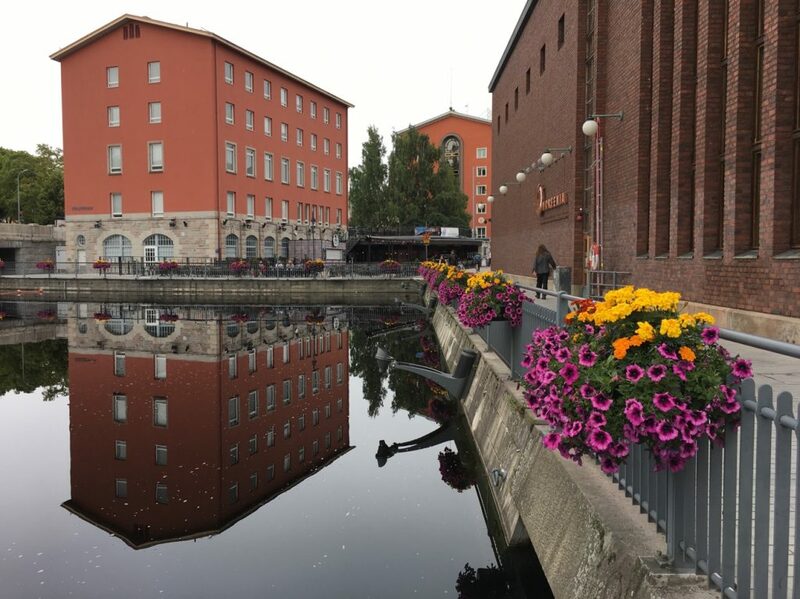 Opportunities: We really enjoyed the regional cities of Seinäjoki and Tampere as we travelled south. Pirunpesäntie was fun if you like a big hole in the ground. Threats: Speed cameras are everywhere. Despite the roads being relatively good, long sections of open road have hard barriers dividing lanes, so passing a slow vehicle can be frustrating. There is no LPG filling stations in Finland so you need to carry enough gas to see you through.